There are just a few days of voting left in this year’s DJ Mag Top 100 DJs Poll and with the past month’s votes already cast, things are shaping up nicely but there’s still time to ensure that your favourite DJs get the props they deserve! Will the Trance fraternity rule the roost again, can Tiësto topple Armin Van Buuren from the top of the tree? Will the Techno crew make an even bigger splash, will there be any Breaks DJs in this year’s list, can Terry Wogan beat Chris Moyles again? You can make a difference to all those questions by heading over to www.djmag.com and casting your votes for your favourite five DJs of the past year before voting closes at midnight on the 24th September. Club-land is already ripe with anticipation to see who will be crowned the undisputed number 1 DJ in the world in the definitive countdown of top class spinners. What new talent will make their mark this year and which legends are still keeping the raves rocking, all will be unveiled in time but remember The Top 100 DJs Poll is a 100% public vote so make sure that you make your opinion count by getting on the site and voting. Of course, my vote goes to world famous DJ Tiësto. These mega parties of Tiësto’s In Search of Sunrise Summer Tour 2008 were an unforgettable experience. The best photos of which you are enjoying right now. 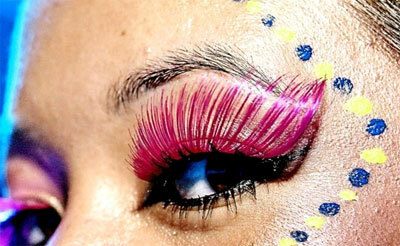 In Ibiza on the 8th of this month there was a huge night of dancing, beautiful people and never ending fun. 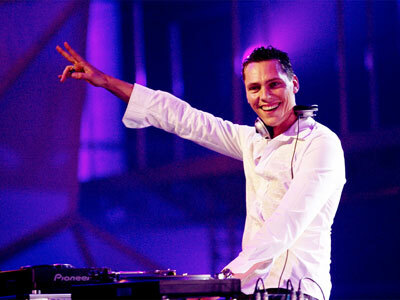 Enjoy the photos courtesy of which belongs to the official DJ Tiësto website. One of the last things we haven’t mentioned is Tiësto’s work on the music of other artists. Watch DJ Tiësto mixing Justin Timberlake’s ‘Lovestoned’. This year you can still catch up on Tiësto’s tour if you’re in Sophia, Monaco, Malta, Cyprus or Mexico.